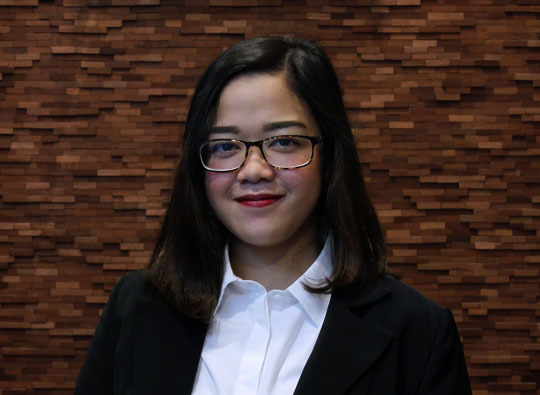 Nathania is a corporate and commercial lawyer at Brigitta I. Rahayoe and Partners. Nathania’s practice focuses on general corporate, commercial law, investment law, particularly in the field of trade and agriculture, manpower law as well as government compliance. She has assisted both local and foreign clients.